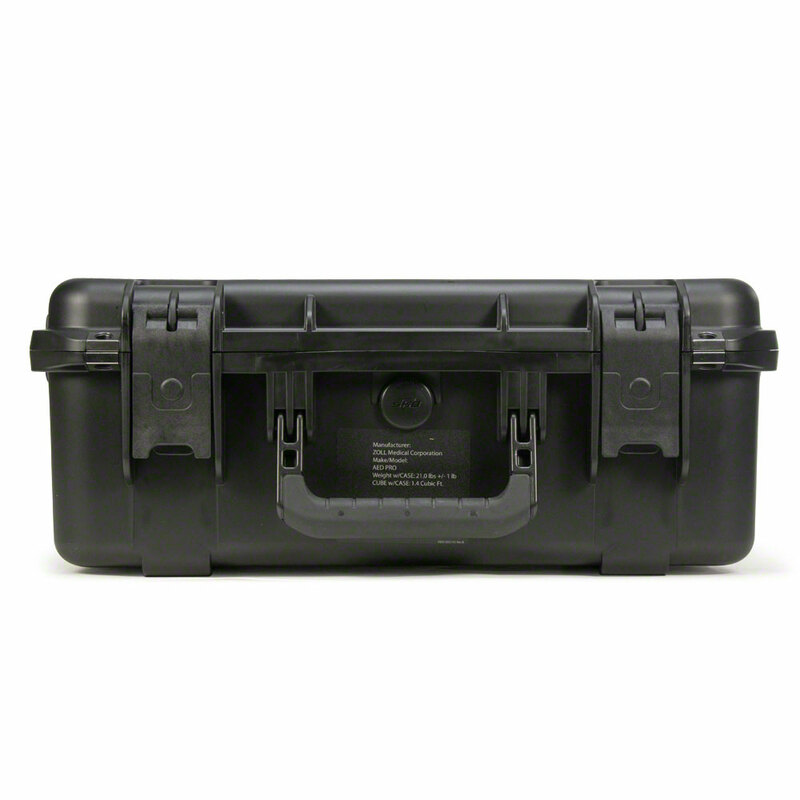 Other Notes: Hard-sided, waterproof carry case for the ZOLL AED Pro. 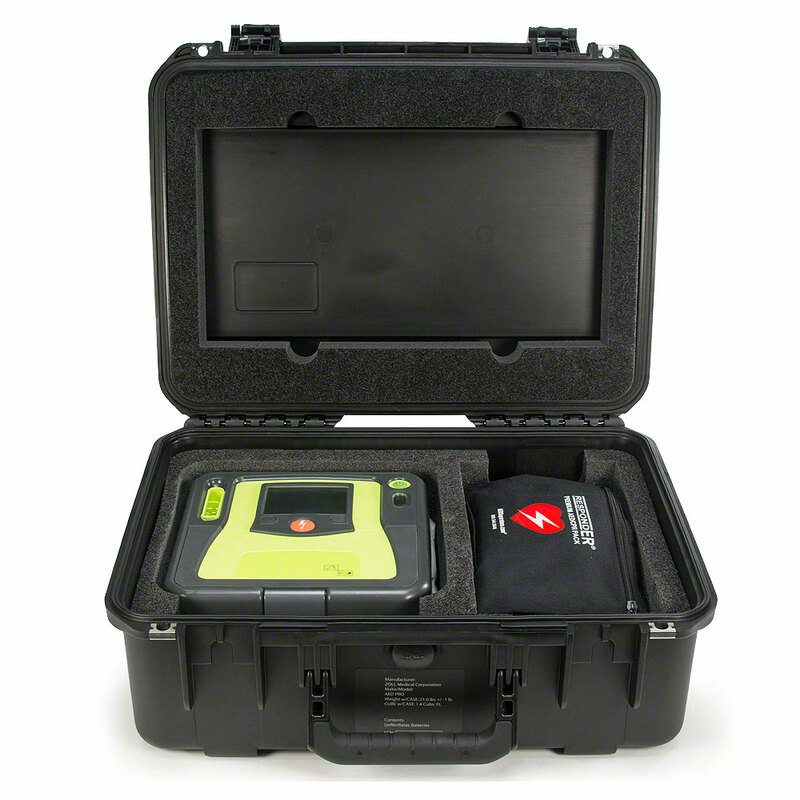 Durable hard carry case for the ZOLL AED Pro. 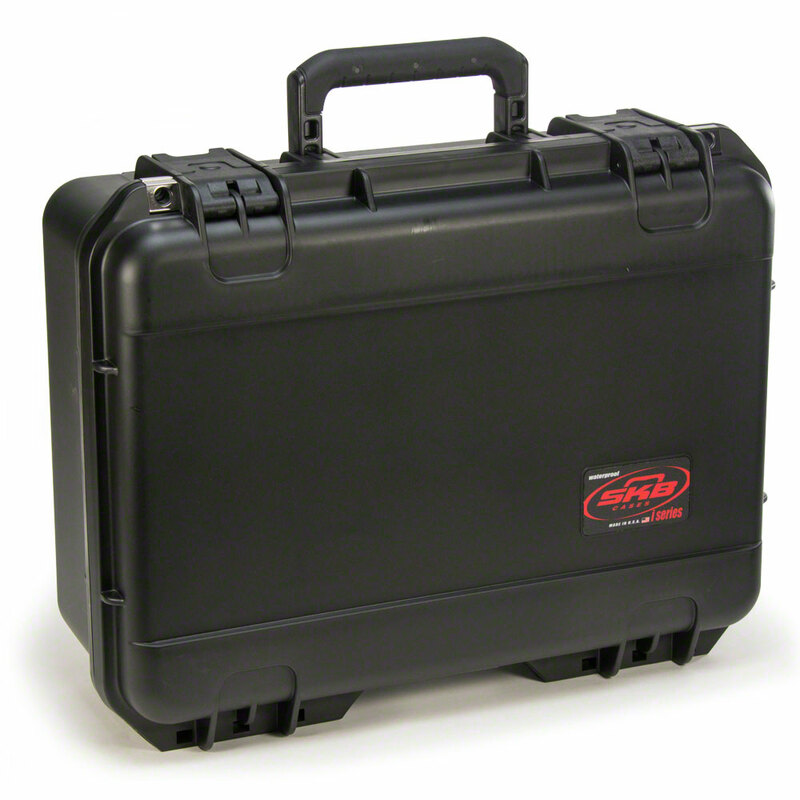 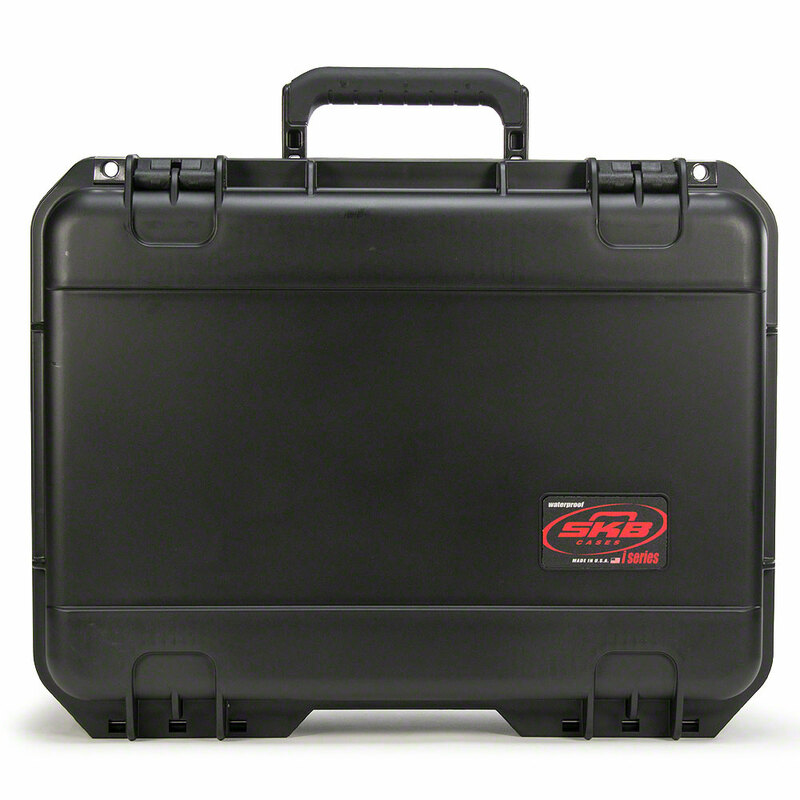 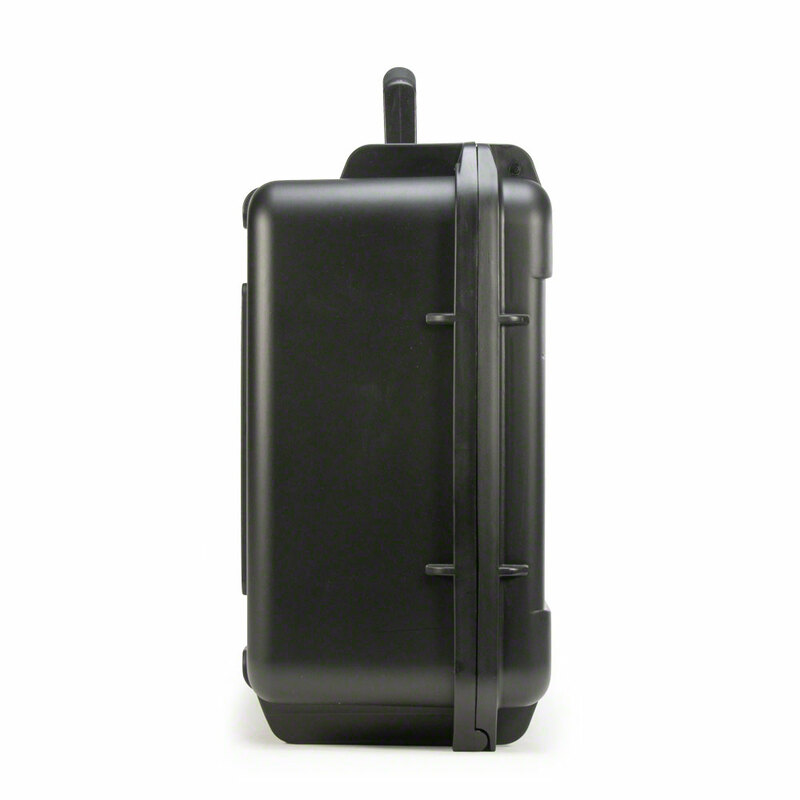 Protect your AED from drops, shocks, and blunt force with this durable and tough carry case.